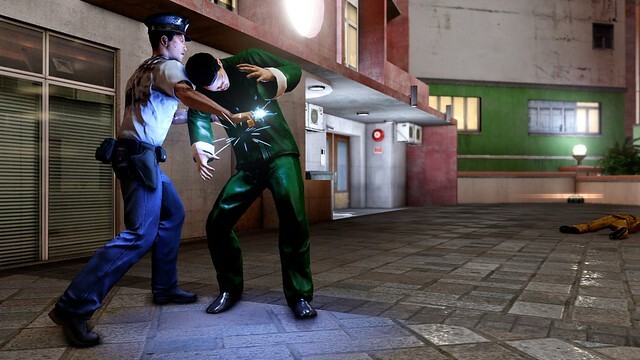 The launch trailer for Sleeping Dogs: Definite Edition has just been released along side new screenshots. Sleeping Dogs: Definite Edition will release next week on Tuesday, October 14. 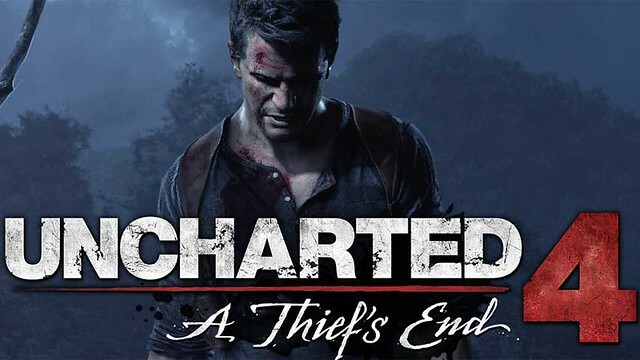 Here are some low quality images from The Art of Naughty Dog, that shows off Uncharted 4: A Thief's End concept art have surfaced online. 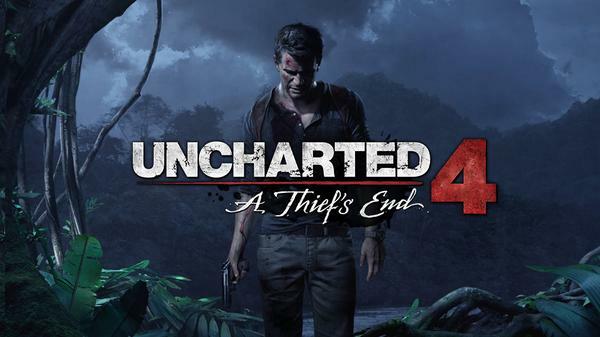 Uncharted 4: A Thief's End Lead game designer Kurt Margena shared a new, close up picture of Nathan Drake, as he looks in Uncharted 4. 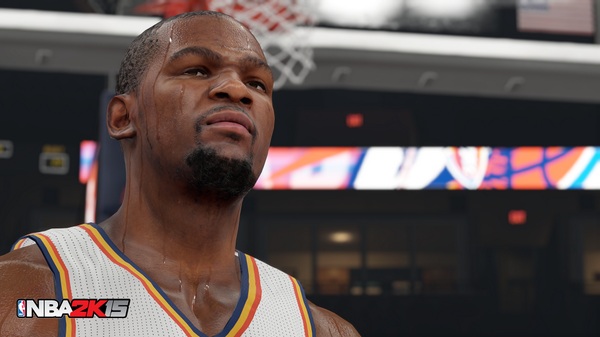 Get your first look at NBA 2K15 featuring cover athlete Kevin Durant doing what he does best on the PS4 in this new trailer 2K games put out, with this new screenshot (above). 2K has put out new WWE 2K15 Screenshots featuring WWE Superstar Randy Orton as part of their 'First' look series. 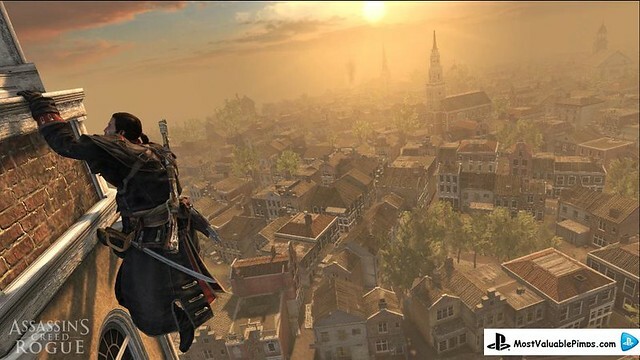 Assassin's Creed Rogue has officially been announced by Ubisoft after leak trailer. Assassin's Creed Rogue will release on 11th November and is being developed by Ubisoft Sofia with help from Singapore, Montreal, Quebec, Chengdu, Milan and Bucharest studios. 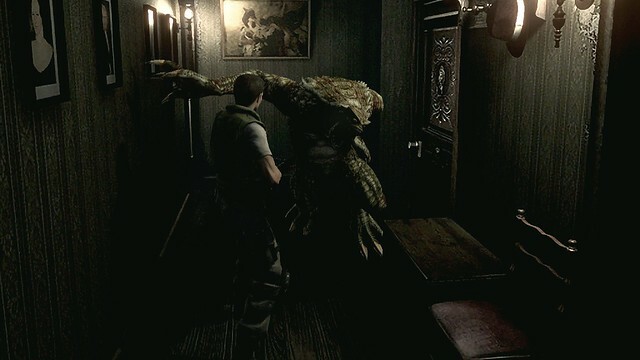 Capcom has announced that it's remaking the original Resident Evil game for PS4 and PS3. 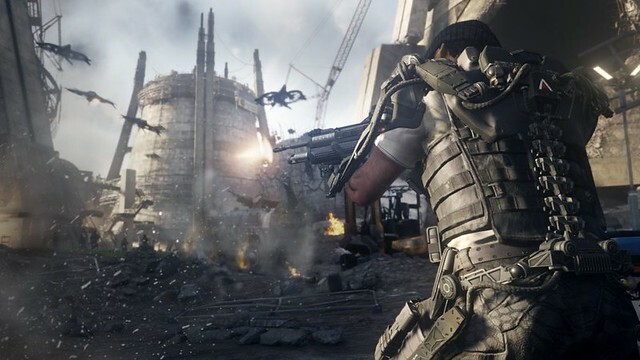 Sledgehammer Games has released a new screenshot from Call of Duty: Advanced Warfare that shows the detail of the Exoskeleton suits, all in 1080p. 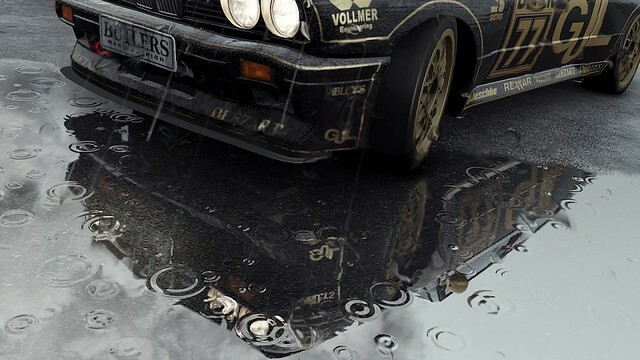 Slightly Mad Studios has put out some new screenshots of Project Cars which shows off the dynamic weather.